DSE assessment – Required for staff that spend longer than 60% of their day in front of a display screen. Ergonomic assessment – Used to make reasonable adjustments to alleviate any health conditions already experienced. Report written and made available to management within 48 hours. A twisted posture or lack of support from a work chair can exacerbate upper musculoskeletal disorders, such as neck and back pain. Although these rarely develop into serious conditions, they can often contribute to additional sickness absence of staff members. Employers must ensure that anyone using display equipment for extended periods of use, has the workstation laid out appropriately. It is possible to train a responsible member of staff to carry out this role. However, an OH nurse brings the experience of carrying out hundreds of these assessments and an expert knowledge of the common injuries associated with a poorly laid out workstation. 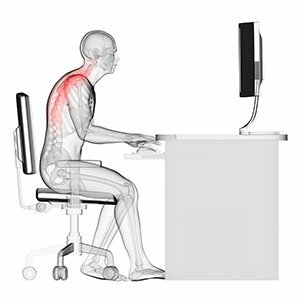 An ergonomic assessment is required for staff already experiencing health issues (such as RSI or carpel tunnel syndrome) which are being worsened by their workstation layout. 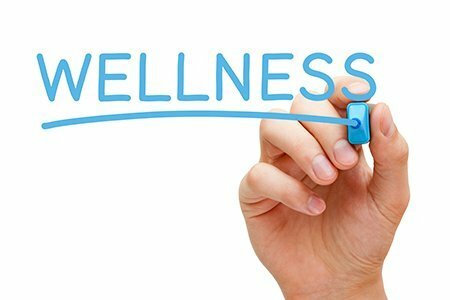 The need for this assessment often arises as a result of a previous DSE assessment, but can also be carried out after identifying a need in a pre-employment health screen or a sickness absence clinic. Back Pain can be the result of poor ergonomics & posture. 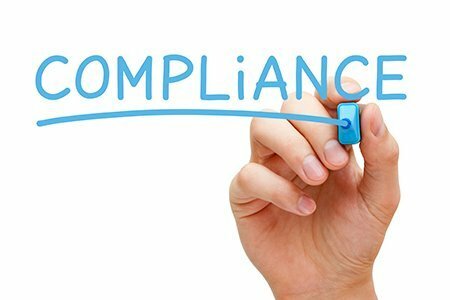 DSE assessments can benefit your business in multiple ways. Often the layout of a workstation can be improved to increase both productivity and comfort, this has the benefit of boosting morale and the work capacity of an individual. The cost of sickness absence can be effectively reduced, as fewer upper limb disorders are being caused by poor DSE layout and many existing conditions can be effectively relieved with a few changes. A full health and working history is taken and the workstation is assessed. This includes light reading, access, egress and DSE setup. Working postures and practices are explored as well as travel arrangements and hours worked. A report is completed and provided to management within 48 hours of the assessment and includes a history, current position and recommendations.